(1) I interviewed Lucy Steigerwald about Antiwar.com; my piece is here. 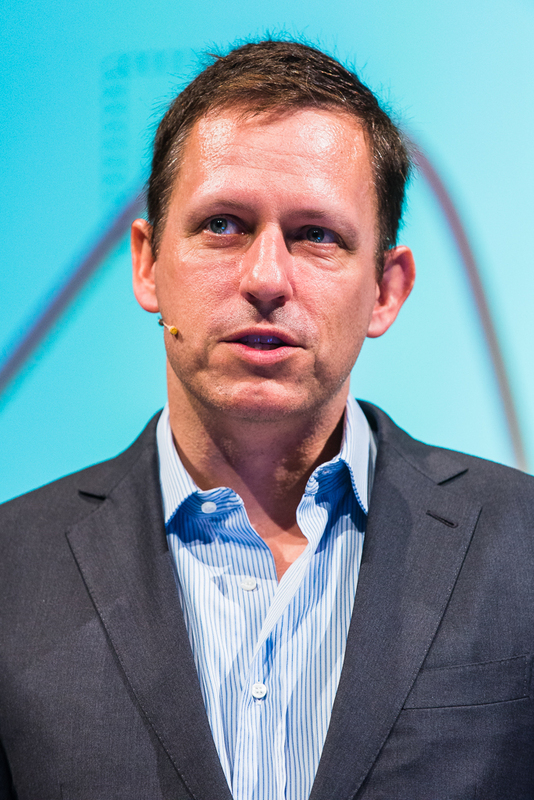 (2) I never heard back on my request to interview Peter Thiel. No doubt he'll feel terrible when he hears he missed his chance to be interviewed by RAWIllumination.net. Probably because I work for a small newspaper in Sandusky, I didn't do that well with my interview requests. I did get an interview with Lucy, but my requests to talk to Thiel, Gary Johnson and the governor of Oklahoma were not answered. I thank Lucy for talking to me and helping me publicize Antiwar.com. Whoever wins this fall, I hope her or he will "end the era of stupid wars and rebuild our country." In fact, I liked most of his speech, except for those "vote for Trump" bits. Among other things, he said he was proud to be gay and criticized culture wars nonsense, such as arguing over who can use what bathroom. My "campaign promise" to you is that for the rest of the election, I will try to avoid writing about partisan politics. RAW's political ideas and ideas he's interested in, such as basic income, will likely be addressed, but I'll try to avoid the current campaigns. "Donald Trump, Peter Thiel and the death of democracy"
That Guardian piece is definitely a bit troubling, specifically the women's suffrage remarks, as well as the notion that freedom and democracy are incompatible. This is the I² of Bob and Tim's SMI²LE scenario, my favorite part of it actually as it seems the most do-able at this point in time, as well as the necessary foundation for the SM and the LE. I got a feeling of elitism from that piece, although who knows for "real." @fyreflye I see nothing in the Guardian piece that suggests the Guardian writer "got the interview" either. He rehashes a 2009 piece that Thiel wrote, but I don't see any fresh quotes. Maybe Thiel didn't give many interviews in Cleveland. @Tom You're right. I got carried away in the header but I realized afterward it was a mistake.